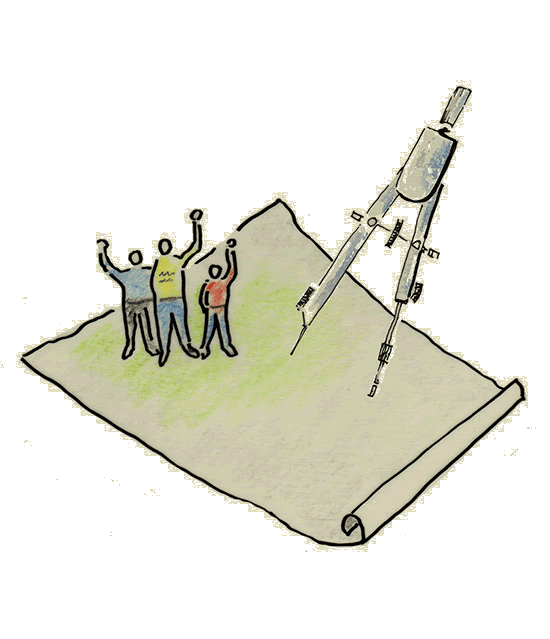 The Localism Act (2011) aims to promote a new era of community involvement in planning matters. However, Richard Morrish Associates have been helping local communities to define their own futures for more than a decade. Richard has a wealth of experience in planning and facilitating community workshops and other consultation processes and has assisted a range of organisations to secure financial grants and realise projects on the ground.